Peters has already claimed that his intentions in making his new film hold historical precedent to what's come in the past, and previously stated that "CBS has a long history of accepting fan films." 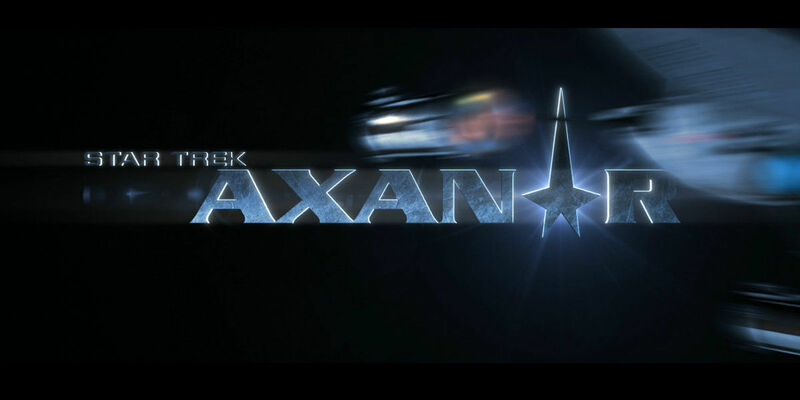 The latest official word from the man himself is even more troubling for those who might have wished to see Axanar enter into production in the near future. According to the official statement that was released by Peters, Paramount and CBS never contacted Axanar Productions prior to calling for an injunction against the independent production, wherein they personally singled Peters out, with whom they had worked professionally in the past. In the statement, Peters claims that he first learned of the suit from an industry trade article, whereas he "would have [otherwise] hoped [prior] personal relationships would have warranted a phone call in advance of the filing of a legal complaint." "Since the original Star Trek TV series, when the letter writing campaign by fans got NBC to green-light a third season of Star Trek, fan support has been critical to the success of the franchise. 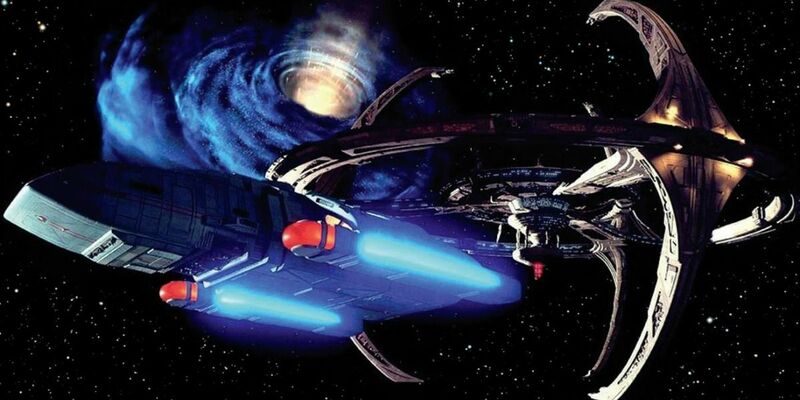 It is the Star Trek fans themselves who are most affected here, for by suing Axanar Productions to stop making our movie and collect so-called damages, CBS and Paramount are suing the very people who have enthusiastically maintained the universe created by Gene Roddenberry so many years ago." With such strong words of lightly articulately, albeit unambiguously directed, words of criticism over the legal actions so recently undertaken against himself, Peters appears certain that his film, whatever the legal ramifications of any perceived infringement of intellectual property rights, should be ultimately cast aside. In the the favor of what is an otherwise professionally made and handled fan film, it would be unfortunate if no resolution is reached that would let Axanar see the light of day - though it would appear as though Paramount and CBS have the law on their side in this particular case. However this whole debacle shakes out in the end, Peters should likely be considered by anyone wishing to make a future franchise feature of professional grade skill and fan-bred temerity to the property at hand. And if Paramount and CBS wind up winning this particular battle, perhaps Peters should set his sights on another galaxy (one far, far away?) for future work and employment next.